I love my Google Home(s). I've been using two of them for nearly a year in my apartment, and they were recently augmented by a couple of JBL Link speakers with Assistant and a Google Home Mini at work. I call upon them frequently throughout the day to ask about the weather, play music, set reminders and calendar events, control my smart home devices, and more. 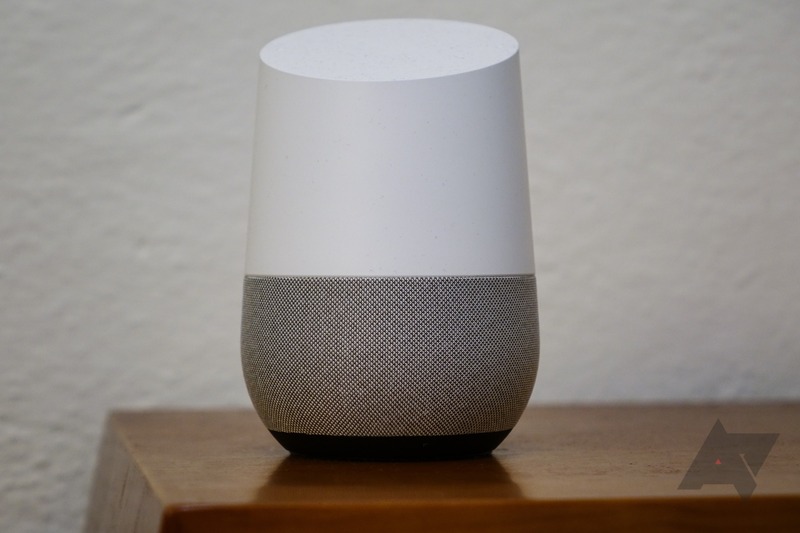 And I have spent countless hours testing and checking everything they can do, which culminated in a very long but super detailed Google Home tutorial that I suggest you read. However, as time passes, there are features that I find myself repeatedly yearning for. 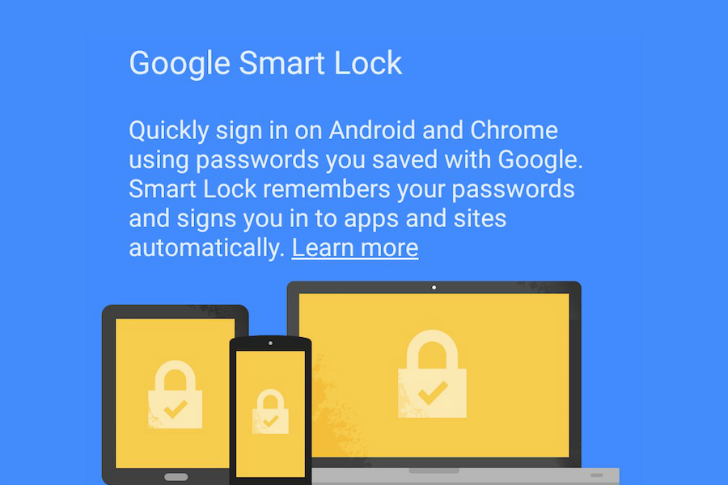 You'd be forgiven if you don't remember what Google Smart Lock, aka Smart Lock for Passwords, is. The functionality, which aims to bridge your Google-saved website and service logins on Chrome with those in your Android apps, showed up almost three years ago in the Android M Dev Preview then started rolling to pre-Marshmallow devices. 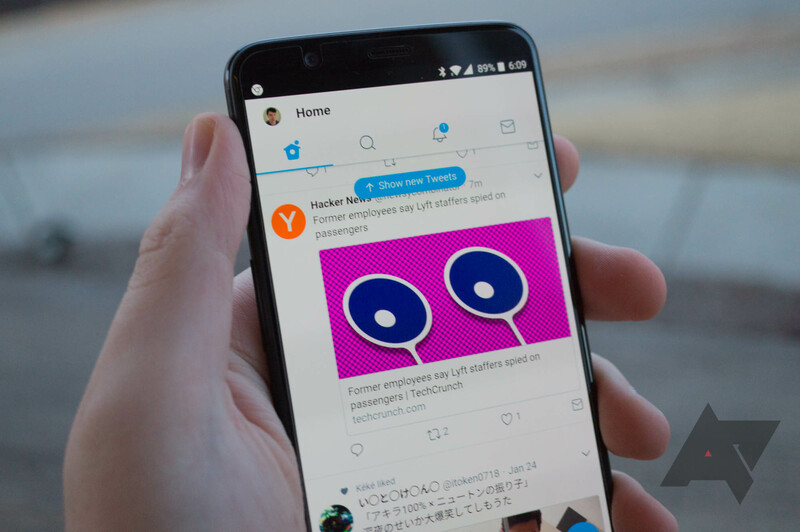 Codenamed YOLO for You Only Login Once, it is the precursor to the Autofill API we saw in Oreo and a solution to all those services that don't use a Google/Facebook/Twitter account login. 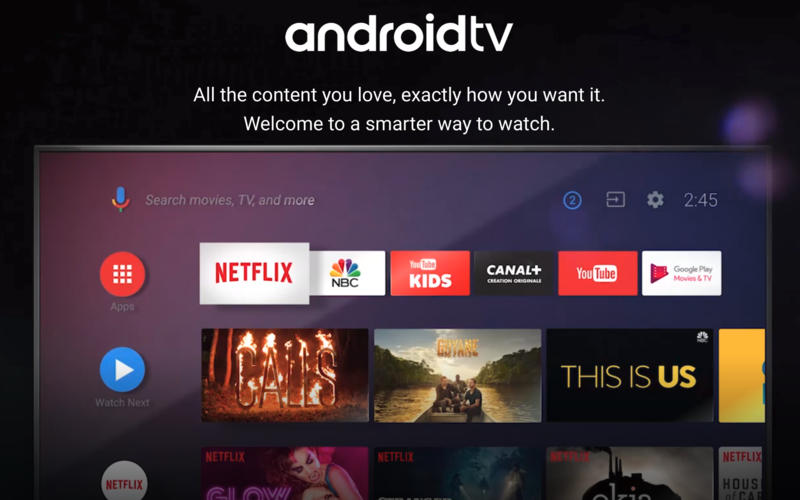 Right now, I can count the apps that I know of that support Smart Lock on exactly two hands: Netflix and Netflix for Android TV, WordPress, Flipboard, Waze, Nest, NYTimes, Fitbit, Nokia Health Mate, and most recently NBC. 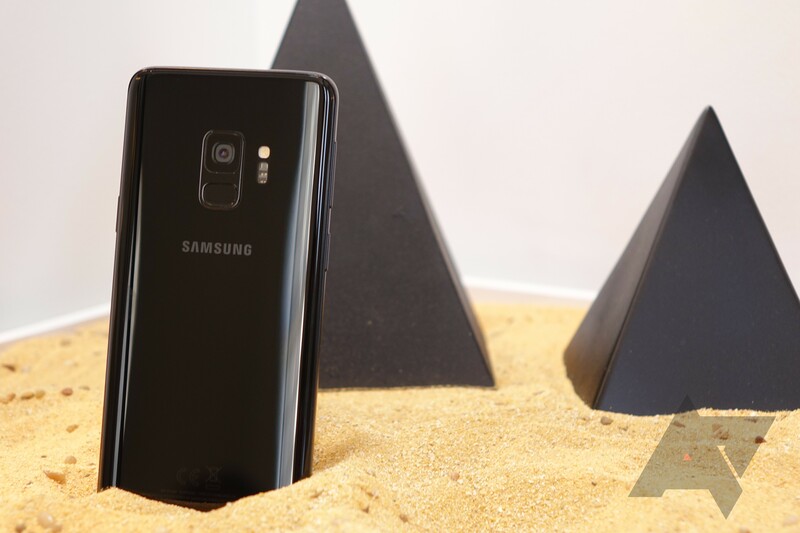 The Galaxy S9 and S9+ are upon us, and if there's one thing we already can safely say, it's that they'll be the best-selling premium Android smartphones of 2018. And we can also safely say that they'll hold that title by a very wide margin. This despite the fact that they look, feel, and function remarkably similar to the Galaxy S phones Samsung launched in 2017. You might even say the Galaxy S9 is kind of boring - a sentiment I've seen widely expressed in comments and across the web since its announcement yesterday. But before we dive in to that topic, let's get back to the numbers. Hi folks, this is Paul, one of the newer writers here at Android Police. I have to begin my meet-the-new-guy post by acknowledging just how cool it is that I'm writing for this site, one that I have long admired as just about the smartest and most comprehensive site of its kind. Admittedly, I haven't been able to give as much time to the site as I had hoped when they first brought me on, but I'm having so much fun contributing what I'm able, and I intend to keep at it as long as they'll have me. I started writing for Android Police in the middle of last December, and perhaps no one was more surprised to find my byline here than me. I still remember when we used to bicker over iPhone vs Symbian, before Android took over the second part of that argument. I also remember when Xenon vs LED flash was the most controversial discussion in the smartphone world for several years - some of you may have been toddlers when that started. And I remember when apps weren't a thing, when 3G was the hottest novelty, when we thanked our lucky stars because companies stopped using massive proprietary charging and earphone ports, and when a smartphone with a 2.8" display (Nokia N95 8GB) counted as monstrous. 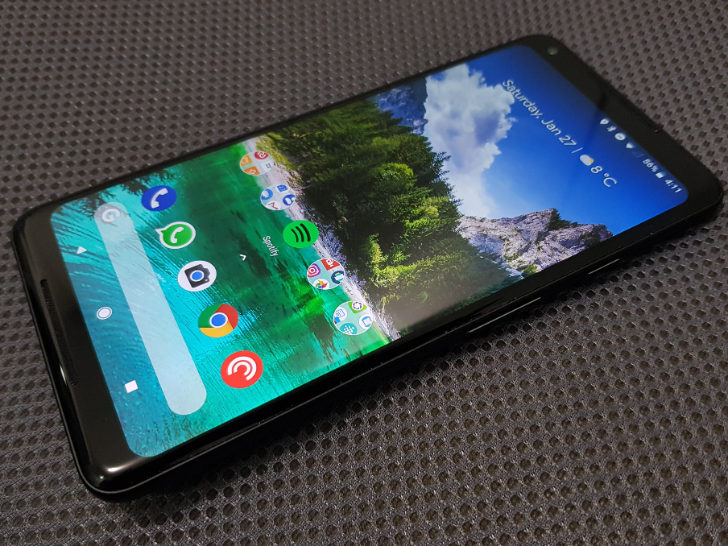 Nowadays, we feel cheated when the second back lens in a phone doesn't bring a lot of improvement, or when the display's color shifts at an angle as if everyone is side-glancing at their phones all the time, when a device has a MicroUSB port and not USB-C, or when it takes a fraction of a millisecond longer for a swipe to register. For over a decade, web-based applications have been replacing native programs - at least on the desktop. I manage my calendar with Google Calendar, check my email through Google Inbox, chat with fellow AP members in Slack, listen to music through Plex and Google Play Music, and talk with friends on Discord and Hangouts. Every single one of those services is available as a web app. While web apps (and web "native" apps using frameworks like Electron) have replaced many traditional programs on the desktop, the same is not true for mobile. Native applications are not only the norm, but the only option for most services and applications. 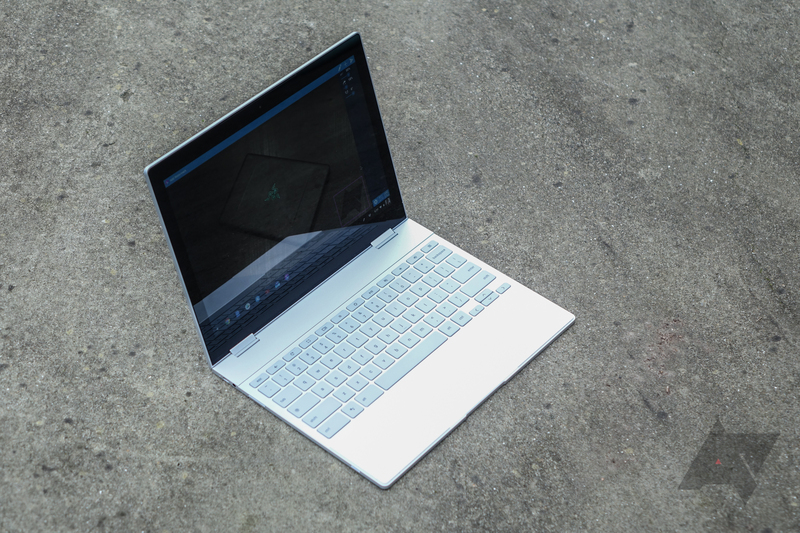 The Google Pixelbook is a truly excellent piece of hardware, as I stated in my review of it over two months ago. The refrain so often heard about Chromebooks, though, is that Chrome OS's limited application ecosystem prevents it from being a "serious" laptop operating system. 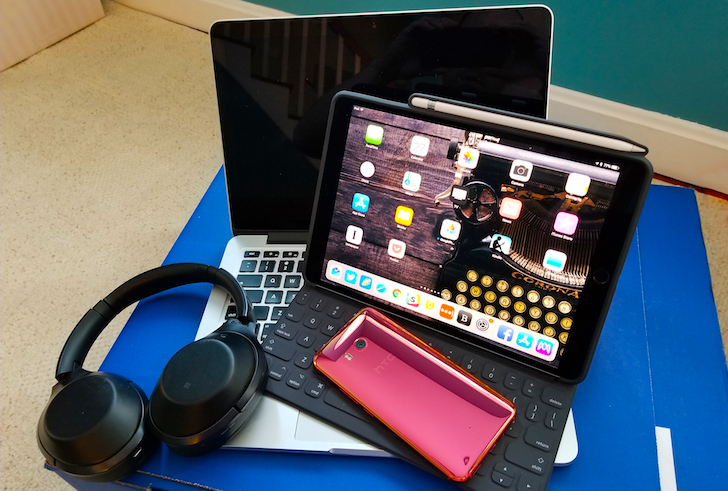 As someone who frequently travels and has to be mobile as part of my job, I thought I'd put Google's laptop to the test in a live environment: CES. Now, CES isn't quite the on-the-ground reporting slog it once was for Android Police. The number of smartphones announced at the show is tiny, and much of our work stems from various briefings and meetings rather than rubbing shoulders with attendees on the show floor. If you live in the United States and walk into a Verizon store, you have essentially four options when it comes to choosing a premium smartphone brand: Apple, Samsung, LG, and Google. Yesterday, we learned that continuing to expect LG will be one of these options probably isn't the best bet. 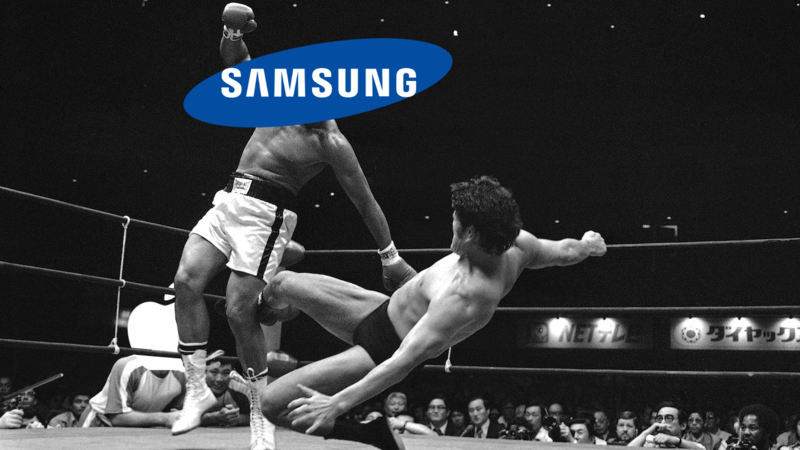 While there may yet be a premium LG phone that launches on Verizon, the Korean conglomerate looks poised to join Motorola as one of Verizon's when-it's-convenient handset partners, and is quite possibly on its way to the Verizon graveyard with the likes of HTC, Sony, and BlackBerry. The same can generally be said of AT&T, T-Mobile, and Sprint. 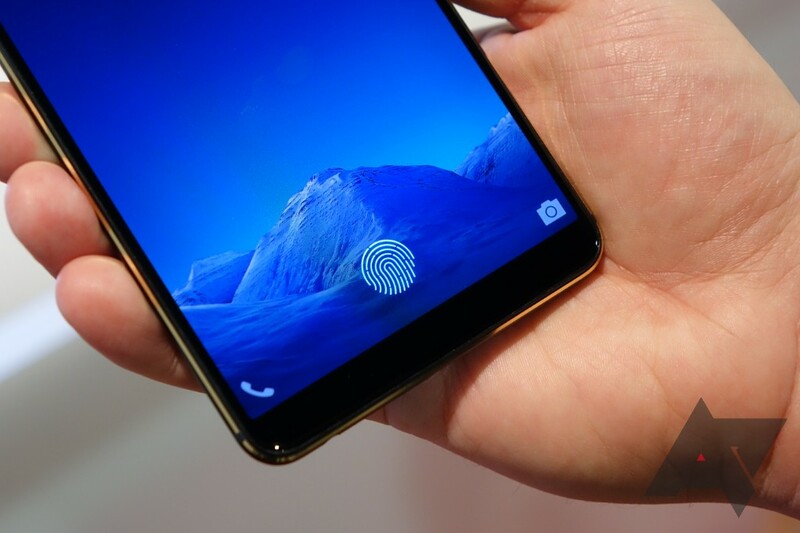 Here at CES 2018, I had a chance to look at what some of us probably considered mere fantasy a few short years ago: a fingerprint scanner that can see through a smartphone display. It sounds like something that must be so complex it would be beyond explanation, but really, the basic principles aren't terribly difficult to grasp. The short of it is this: smartphone screens are light-permeable, because they are porous. The thinner the display, the more light-permeable it probably is, and OLED screens are the thinnest currently being manufactured. By shining a bright enough light through the porous display, a sensor can observe the reflection of your fingerprint against the display components and use that to create a computer-readable image.